Life on a homestead is reliant upon what can be built, make or grow on any property. It’s both a positive and a negative. Self-sufficiency is empowering and more secure since you’re reliant upon fewer outside sources, but it can also be detrimental when your crops, power and other resources do not provide what you need. Animals are a large part of your self-sufficiency so if they’re happy and healthy, it’s guaranteed you will be, too. If you have chickens, you know it’s important to keep them safe from predators and other outside forces that can harm them and put your livelihood at risk. A coop or a tractor is the traditional way to house chickens. 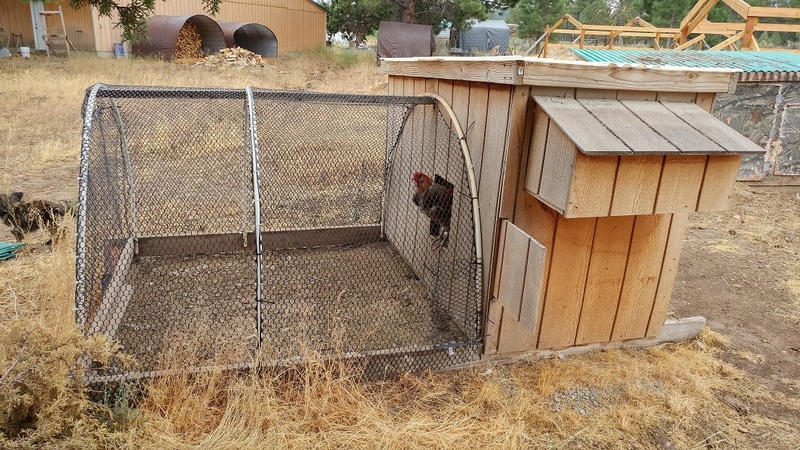 And keeping in line with your lower-cost homestead life, you want the chickens’ home to be affordable, yet effective. Let’s take a look at 4 different ways to DIY your own chicken tractor!